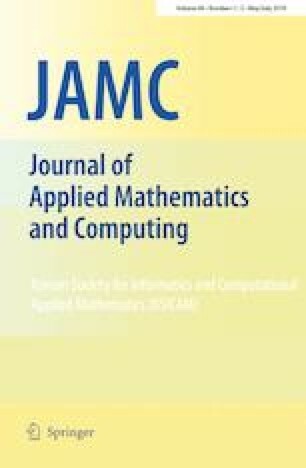 In this paper, we formulate a mathematical model for a continuous delayed single-species population with impulsive state feedback control. We give the existence and uniqueness of the order-1 periodic solution in view of successor function. At the same time, the stability of the order-1 periodic solution is proved by means of Huang et al. (Nonlinear Dyn 90:1–9, 2017). Finally, some results are justified by some numerical simulations. This work is supported by the National Natural Science Foundation of China (No. 11371164), NSFC-Talent Training Fund of Henan (U1304104), innovative talents of science and technology plan in Henan Province (15HASTIT014) and Key Scientic Research Project of High Education Institutions of Henan Province (17A110026).